Kerala, one of the finest tourist places in India, has become a top draw for honeymooners. The lethargic flow of the lagoons, the restlessness of the sea waves and the quiet call of the hills work their magic, irrespective of the season or the weather. Plus, Kerala has some good spas and Ayurvedic treatment salons, and many of them can be found in the state’s top resorts. Vembanad Lake is amongst the largest and the most reputed lakes in the state. 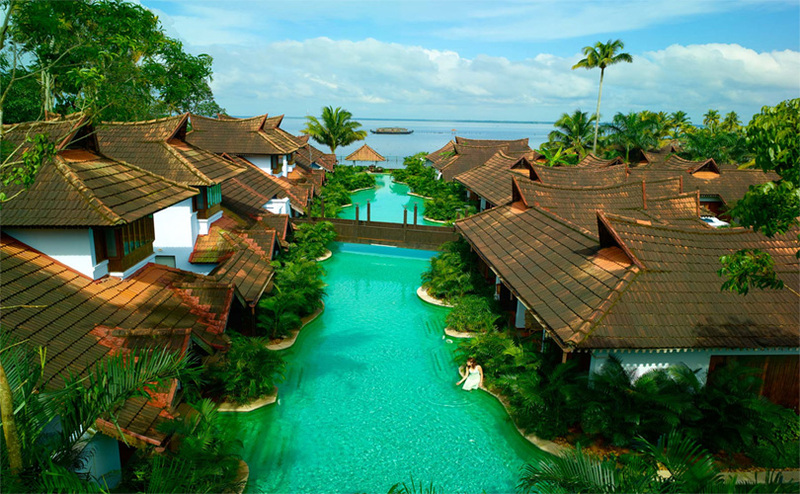 On its shores stand the mighty and the all-impressive Kumarakom Lake Resort, which is both blissful and luxurious. Decked up in classic-style décor and infused with some relaxing Ayurvedic treatments, this place is a treat for a honeymooner. Top 8 Tourist Places Worth Seeing During Kerala Holidays. 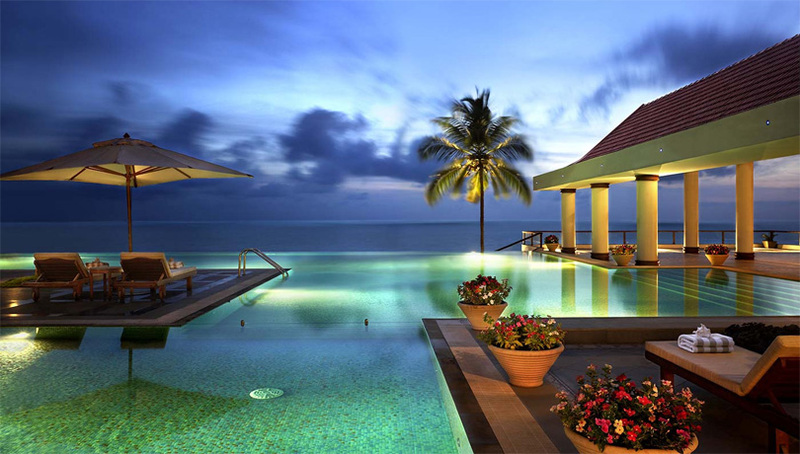 If you can afford this place, do make sure to book The Leela Kovalam Resort under your Kerala honeymoon packages. 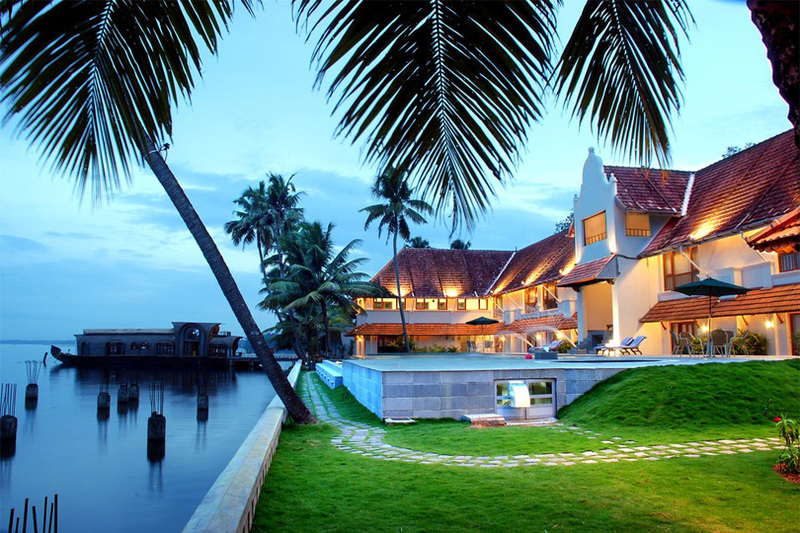 It is a 5-star exotic hotel and is situated in the region of Kovalam, which is a popular tourist destination. This resort is the kind of place where you get full pampering. You won’t even have to move an inch. The staffs are all extremely professional, polite and obedient. The dining options are eclectic and delicious. 12 Reasons To Why Missing Kerala Is A Big Tourism Crime. Sometimes, it pays to stay in a heritage resort. This one takes the cherry when it comes to a hotel which is not unduly expensive, but will keep you in close company with nature. At this place, you will literally be over the backwaters and can plunge into the delights of fishing anytime. Some people love beaches so much that they wish to stay beside the sea from morning till night, till morning again. 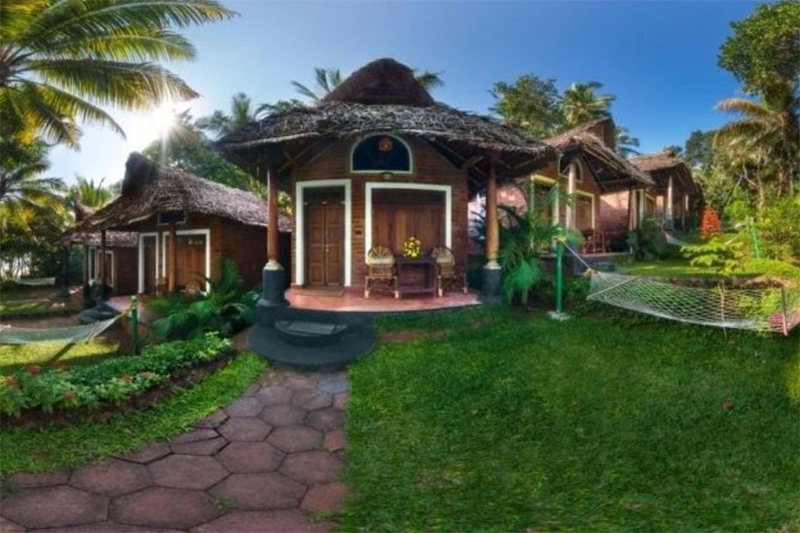 So, why not book the Somatheeram Ayurveda Beach resort through your Kerala honeymoon packages. It is nestled over a beach and is fairly good. One cannot ask for more romance than they get in a beach resort. For a honeymooning couple, this place can offer great value for money. Places to Visit in Palakkad – The Hidden City of Kerala. This resort is another piece of luxury though at affordable rates. 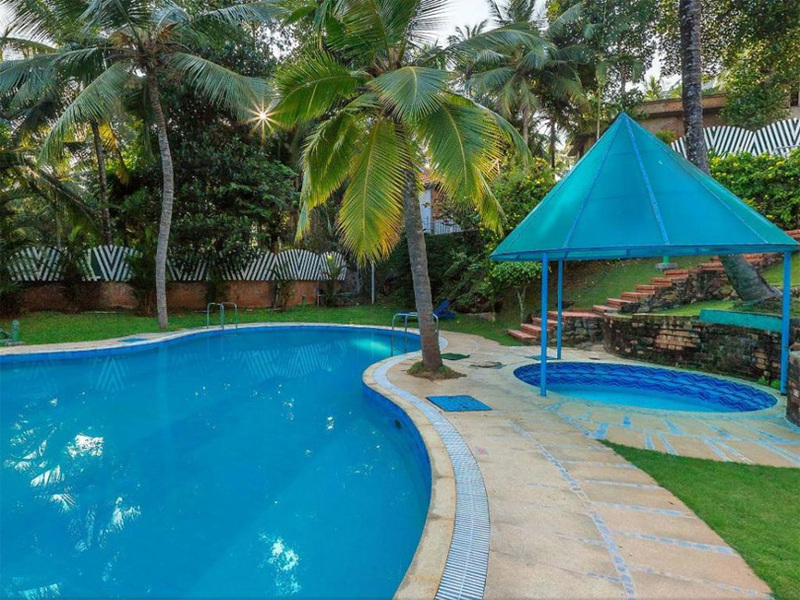 If you are looking for a mid-scale resort which is situated close to the beach and offers an easy means of transport, you may well zero down on Swagath Holiday Resort. It is not the best, but is good enough for a short stay.